Hello guest! Welcome to Artist on Call.. Wedding Entertainment & International Artist Management Company With Over 500+ Options. We have are own exclusive topnotch national and international artist and acts, which mesmerize your guest with their stunning performances . Artist and celebrity management is very challenging role. But the professionals are equipped to deal patiently with the artist during contests or during other events where they are visiting. Artist On Call in Delhi is a trusted name in the field of event management. The company has the knowledge to handle all kind of events with efficiency. 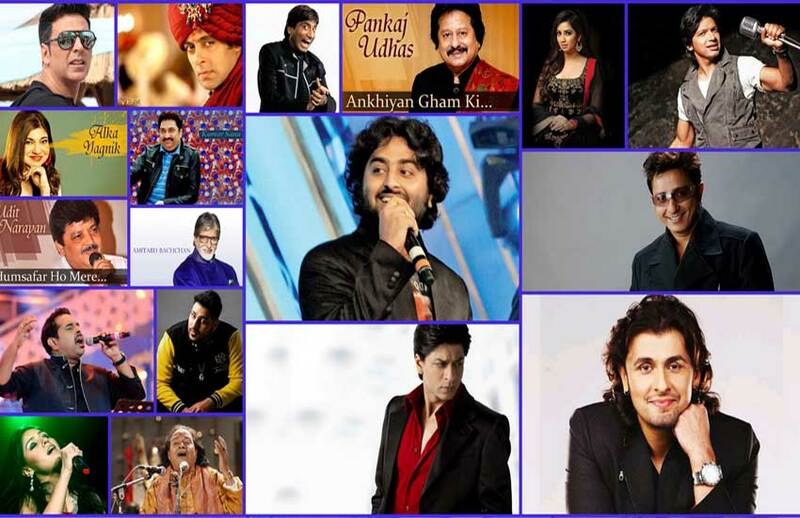 These factors have led to the growth of the Artist On Call as a successful celebrity management company in Delhi. Wedding functions have diverse requirements and the company is able to cater and attend to each and every demand of the client with complete satisfaction. All the arrangements are done with expert guidance provided by the professionals. Corporate events are also organized with full support of the company. They have the professionals who understand the customized requirements of the clients and hence can do the job to achieve the target with precision. The talented professionals have turned the company into a successful event management company. They manage all the requirements of the events with efficiency. Several events have the requirement of a celebrity to turn it into a hit. The company is equipped to handle such queries with respect to the dates of the artists and the requirement of the client. Thus this has contributed to make the organization a celebrity management company in Delhi. They provide cost effective packages to the clients and thus a contract is signed between both the parties after agreeing upon the terms and conditions. If you need to hire the right people for the Artist Management in India, we will help you to find suppliers who are perfectly suited to make your event planning affair. We provide expert advice on the latest event trends, an excellent reputation within the Artist Management industry and a commitment to providing a fully customized and personalized service.